Veteran Manchester United fullback Ashley Young has admitted that the side deserved to lose in the Carabao Cup on Tuesday night. 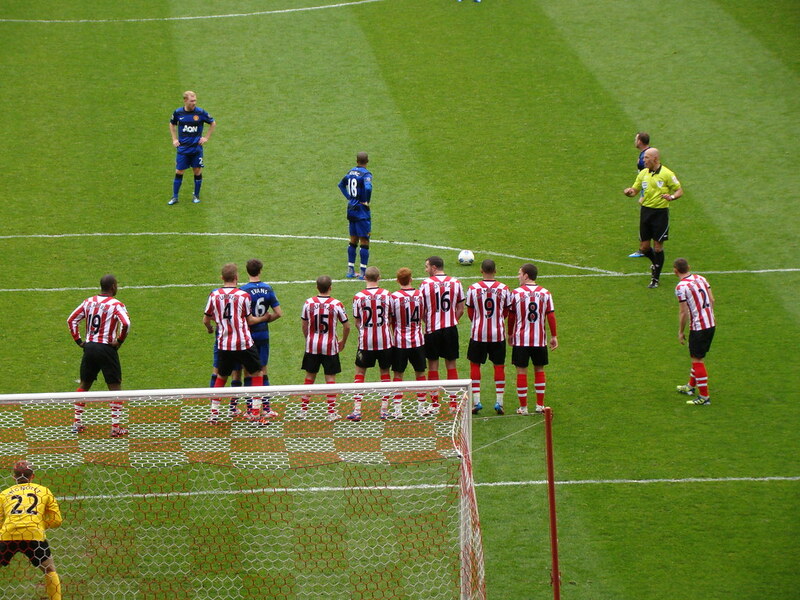 The Red Devils lost via a penalty shootout to Derby County (admittedly after 15 consecutive penalties had been scored). Arsenal legend-turned-pundit Paul Merson has questioned Manchester United’s decision to sign the likes of Victor Lindelof and Zlatan Ibrahimovic this summer. The Red Devils spent over £140m on the likes of Romelu Lukaku, Nemanja Matic, Lindelof this summer, whilst Ibrahimovic re-joined the club on a one-year contract. 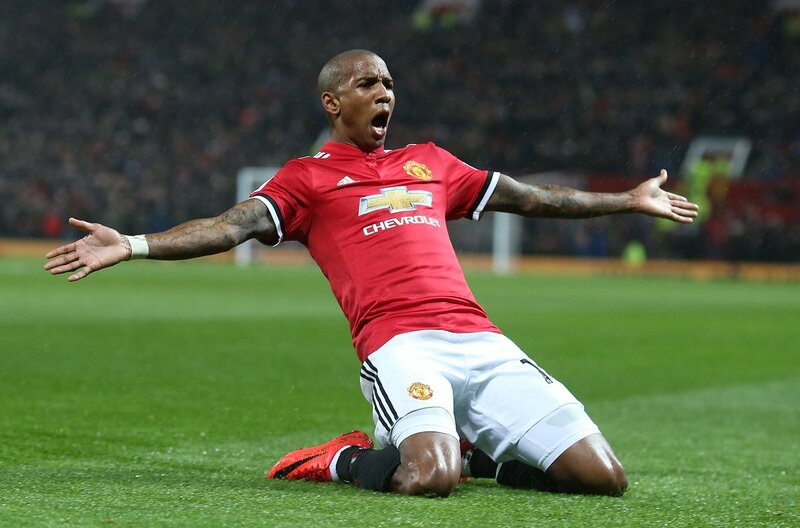 Manchester United boss Jose Mourinho has no intention of selling Ashley Young despite the Englishman entering the final year of his contract. The 32-year-old has been largely a bit-part player at Old Trafford, but Mourinho still seeks to utilise his versatility with the club competing on all four fronts next season. Young is currently recovering from a hamstring problem which he suffered during the first leg of United’s Europe League semi-final tie against Celta Vigo in May. The Red Devils eventually beat the Spanish outfit across two legs by a 2-1 scoreline after which they clinched their title with a 2-0 victory over Ajax in the final in Stockholm. According to The Sun, Young remains a key part of Jose Mourinho’s plans for next season, although he will not be available for the first few months due to injury. The Englishman travelled alongside his teammates on their pre-season tour of the United States, and Mourinho has insisted that there should be a close bond between his players regardless of their fitness ahead of the new season. Manchester United could reportedly end their association with Ashley Young this summer amid interest from Super Lig side Istanbul Basaksehir. The 31-year-old was used sparingly by Jose Mourinho last term, making just 12 appearances in the top flight. Back in January, Young had been approached by Chinese Super League club Shandong Luneng but the Englishman turned down their advances in order to stay put with the Mancunian giants. 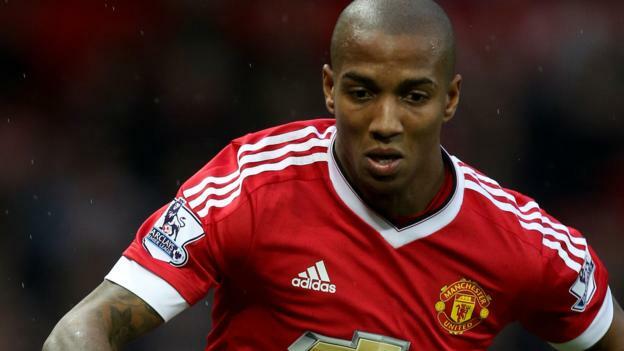 Ashley Young has not been factored as much as he might have liked at Manchester United this season. The 31-year-old has been reduced to a limited role at the club due to the presence of Anthony Martial, Henrikh Mkhitaryan, Marcus Rashford and Jesse Lingard in the wing options. Young has been with United for six seasons after moving to the club in 2011 and maintained the impressive form he had displayed at Aston Villa for Sir Alex Ferguson’s men. He battled injury problems in the Red Devils’ title winning season in the 2012-13 campaign, but still played a significant role in their success. 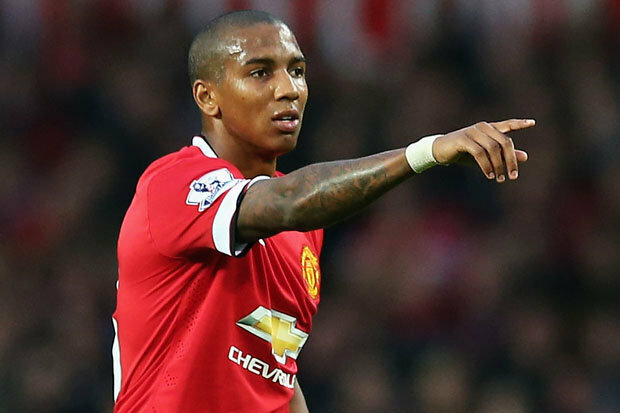 Does Ashley Young Have A Future At Manchester United? 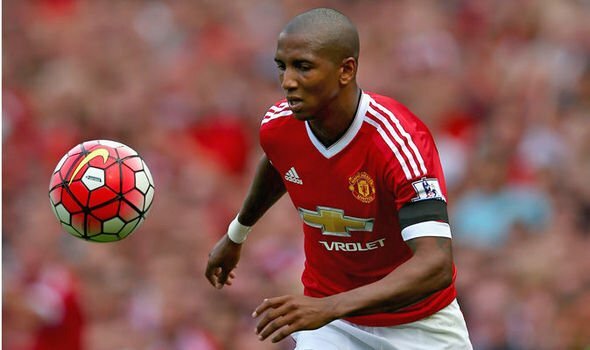 Ashley Young has struggled to make an impact since Jose Mourinho was appointed as the new Manchester United manager last summer and it wouldn’t be a huge surprise to see the winger push for a move away from Old Trafford before the end of the transfer window.